Alberto E. Rodriguez / Getty ImagesMoby. For a lot of people, meeting your heroes is the pinnacle experience of being a fan. But for one famous person, it’s a bad idea. 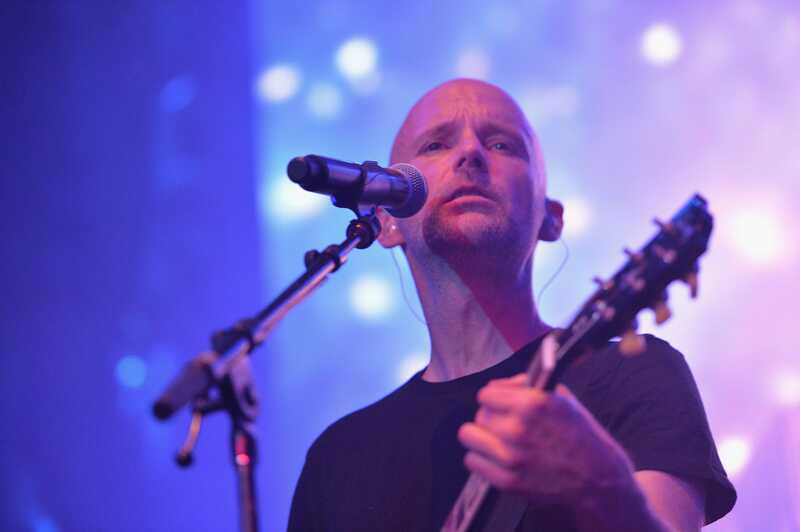 Moby has a strict “don’t meet your heroes” policy, which he reinforces in particular when it comes to meeting fellow musicians. For Moby, a bad encounter with Neil Young might mean he’d “lose 20 of my favourite songs of all time.” So by that logic, it’s better to just stay away. Before becoming famous, Moby evaded celebs for a different reason. In his memoir, “Porcelain,” he writes about his early days, spotting then-legends of the electronic music scene like Frankie Knuckles, David Morales, and Junior Vasquez. He seldom tried to talk to them. It helps that Moby often doesn’t have the same interests as other musicians. He’s a teetotaler and he’s middle-aged. Most of his friends, he says, are writers, or involved in the world of public policy. He’s friends with David Lynch and the Clintons, and was friendly with David Bowie.